Kris co-founded MentorMob, a repository of step-by-step lessons in subjects that range from buying a wedding dress to training a dog to brewing beer. All of the content in MentorMob was already out there on the web - tiny nuggets of useful information in a vast wasteland of disorganized content. Volunteer editors curate and organize existing videos into step-by-step “playlists” so that a newbie learns through a curated, directed experience. The site eventually intends to make money through hyper-targeted (hopefully-non-annoying) advertising and from corporate clients who would like to use MentorMob for corporate training. 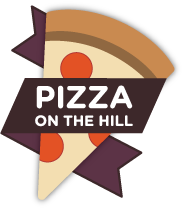 As usual, the meeting will be held at Tahoe Donner’s Pizza on the Hill, 11505 Northwoods Blvd. A $5 fee includes pizza, salad, and soft drinks. 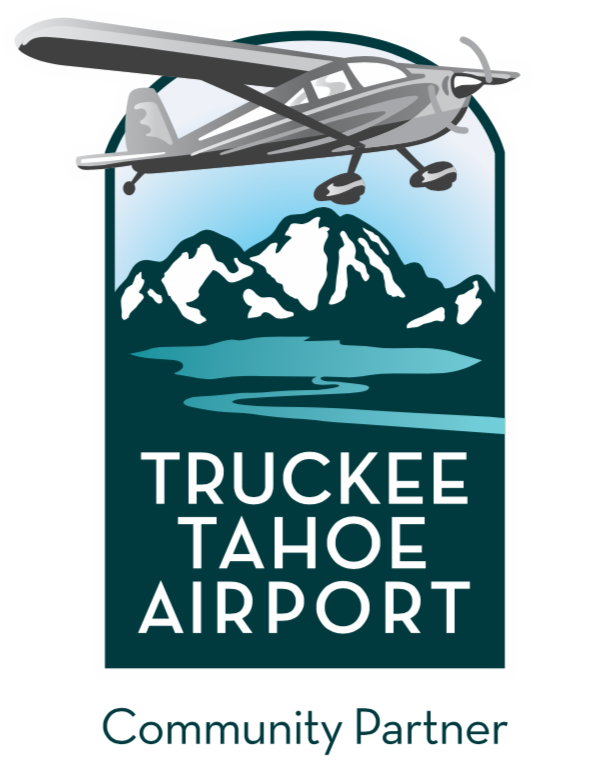 Before and after the discussion, there will be time for networking with other technology people who live and work in the Tahoe-Truckee region. This week’s event is co-sponsored by New Leaders (http://newleaders.com), a local web and mobile software development company. RSVP TahoeSiliconMountain@gmail.com. You can also find the “Silicon Mountain” group on LinkedIn and Facebook.